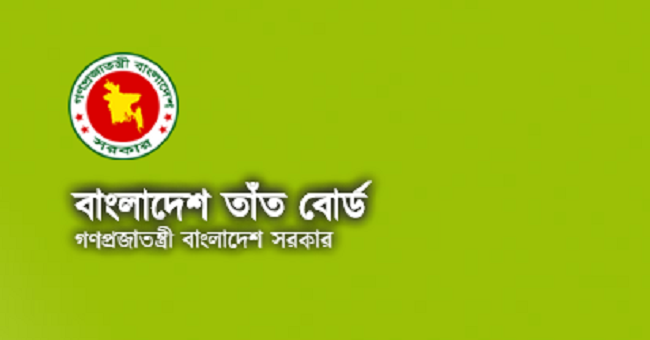 BHB Job Circular 2019.The Bangladesh Handloom Board recently issued a notice for the recruitment of 4 persons in two posts. You can also join the subject according to the condition that you qualify for the post. Apply for the post from 15-01-2019 Can be applied till 31-01-2019. Age of job application:Candidates should be between 18 and 30 years on 31-01-2019. Application rules:Interested candidates will be able to fill up the application and submit it till January 31,2019. Today published Bangladesh Handloom Board new job Circular, BHB exam date and BHB exam result. 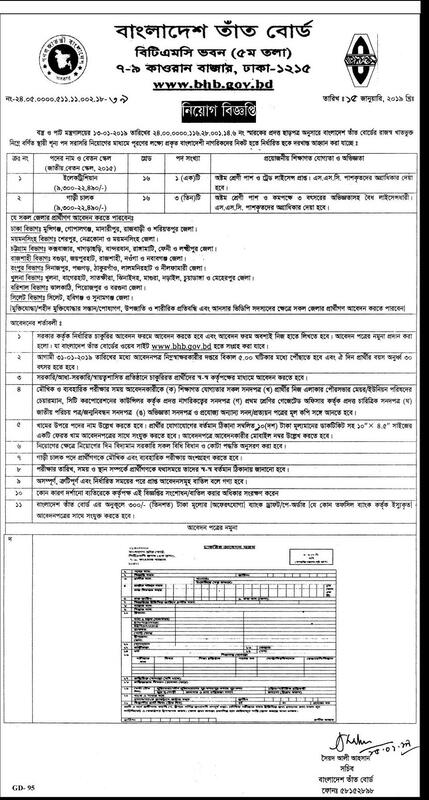 BHB job Circular published by www.bhb.gov.bd. You can see This Jobs exam date and exam result from below. Bangladesh Handloom Board job Circular published for 1 post. 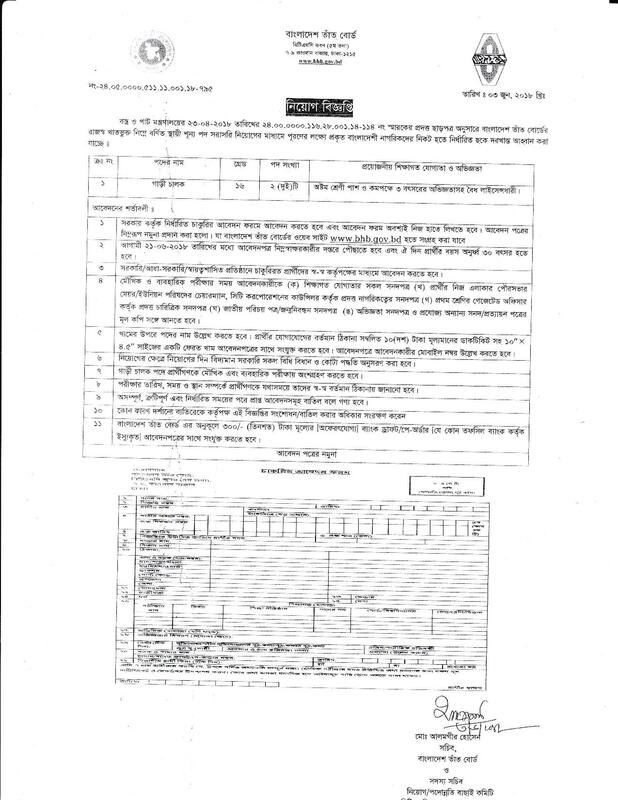 Bangladesh Handloom Board has published Job Circular and Exam date, exam Result And Viva Schedule on 1 categorizes the post. It’s a lucrative job and it’s great chance to get a job for a job seeker. This job is perfect to build up a significant career. Those, who want to work, they should be taken out of this opportunity. Bangladesh Handloom Board is a renowned Government organization in Bangladesh. if you want to start govt jobs career. Then, you can apply for this Bangladesh Handloom Board job. Bangladesh Handloom Board published the job Circular for recruitment of manpower. Total will be appointed in some types of posts.